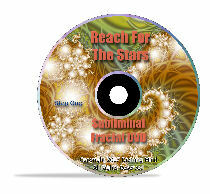 The "Reach For The Stars" Subliminal Fractal DVD can help you erase the negative programming and replace it with positive, life changing habits, boost your self-image and self worth. You won't have to rely on other people's opinion to feel good about yourself, you won't tremble with fear when facing problems. 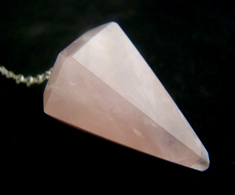 Just by watching the delightful shapes and colors of fractal animations and listening to hypnotic guidance and subliminal messages you will start boosting your self-esteem effortlessly.